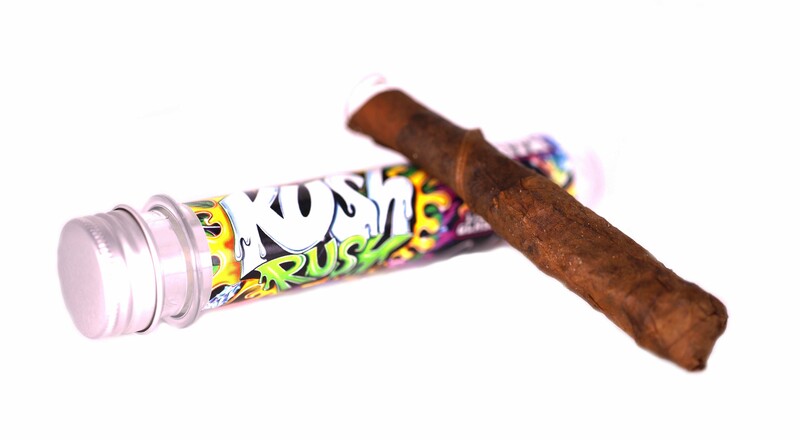 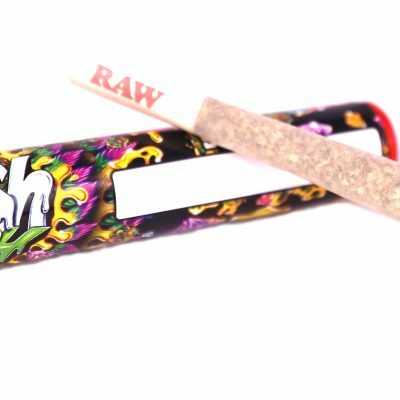 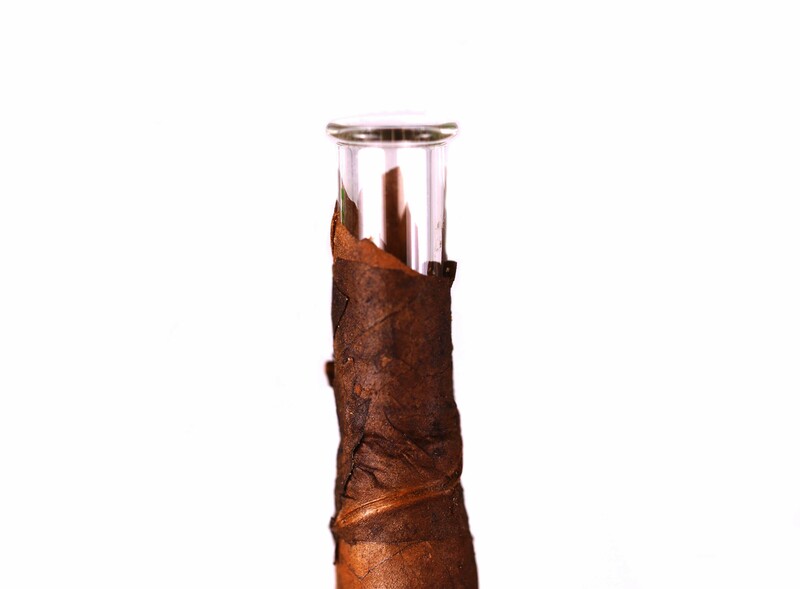 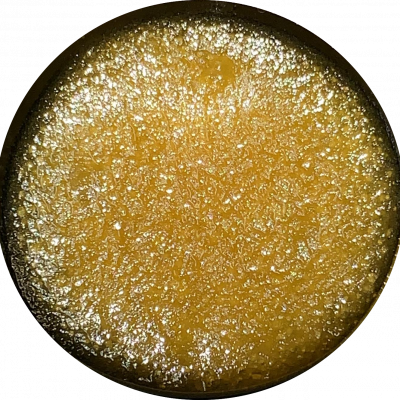 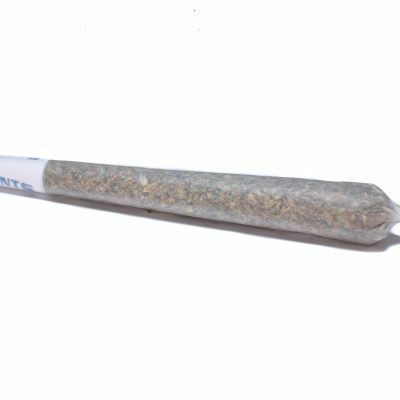 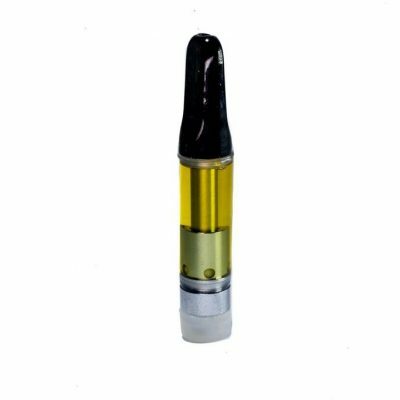 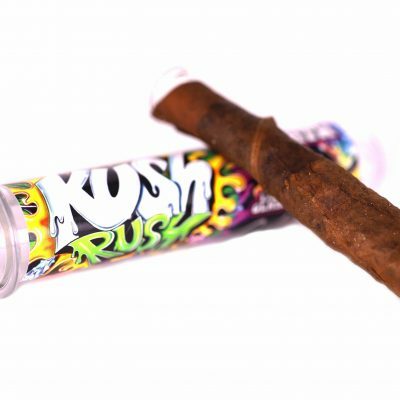 Contains over 3g of top shelf GSC flower and 0.5g of extract with a glass roor tip! 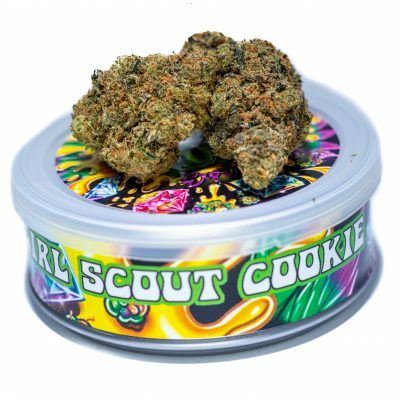 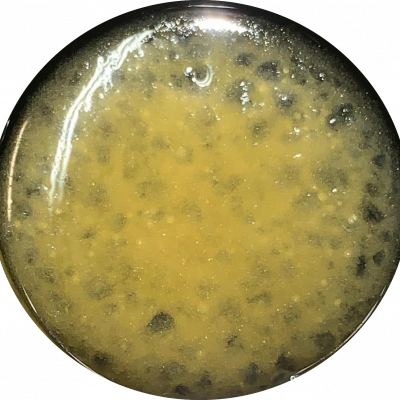 Girl Scout Cookies is a hybrid with a cross between OG Kush and Durban Poison Hybrid, a cross whose reputation grew too large to stay within the borders of its California homeland. 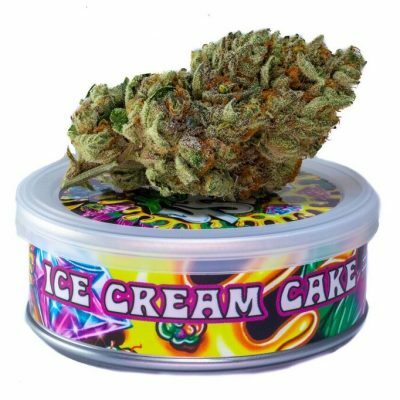 With a sweet and earthy aroma, GSC launches you to euphoria’s top floor where full-body relaxation meets a time-bending cerebral space.